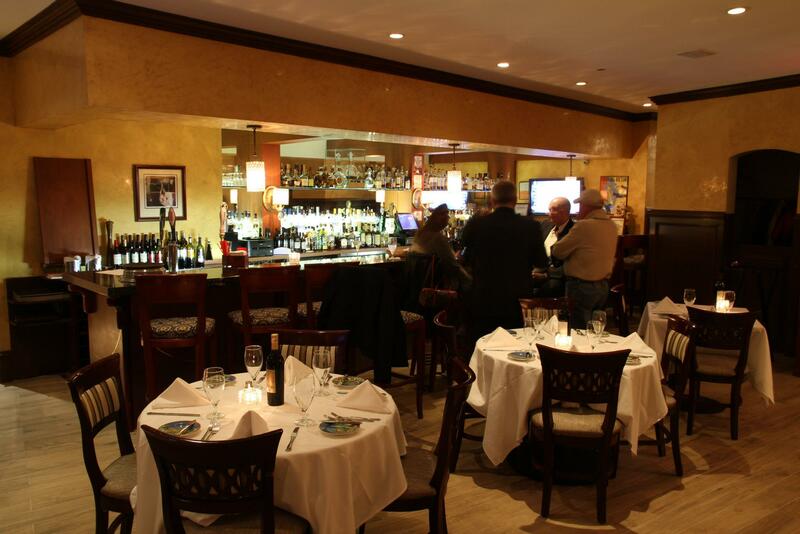 Be sure to stop by Giardino D’oro and enjoy some of our many fantastic classic Italian menu offerings and well as our fully stocked bar stocked with all of your favorite wines and liquors. 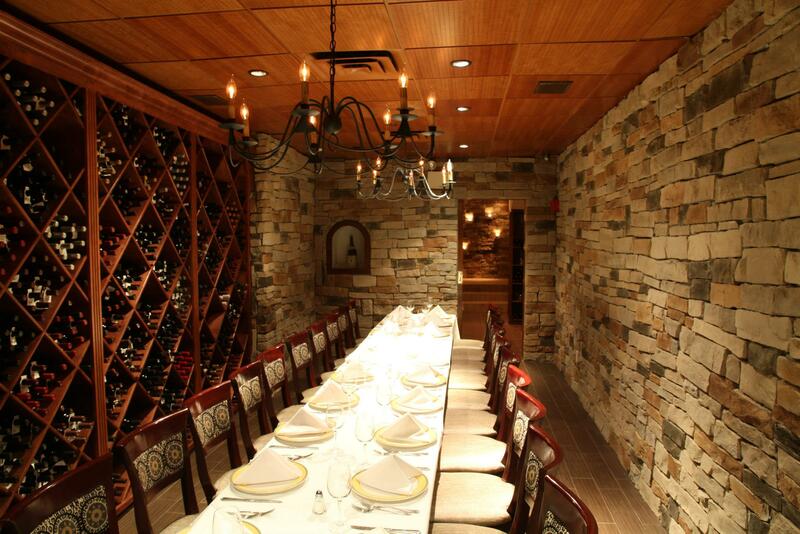 Giardino D’oro is the perfect place for enjoying some drinks with friends or having a sit-down meal with friends and family. Call and reserve your table today.